First Night Boston is a huge celebration with ice sculptures, a pyrotechnics display, music and more. The events begin at noon on Dec. 31. 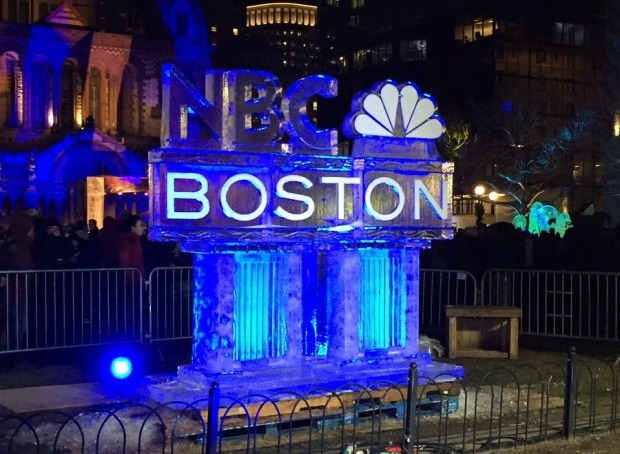 From 6 to 6:30 p.m. and from 11 p.m. to 12:30 a.m., First Night Boston will be broadcast live on NBC Boston, necn, NBCBoston.com and necn.com. First Night First Day 2018 is free and open to all. 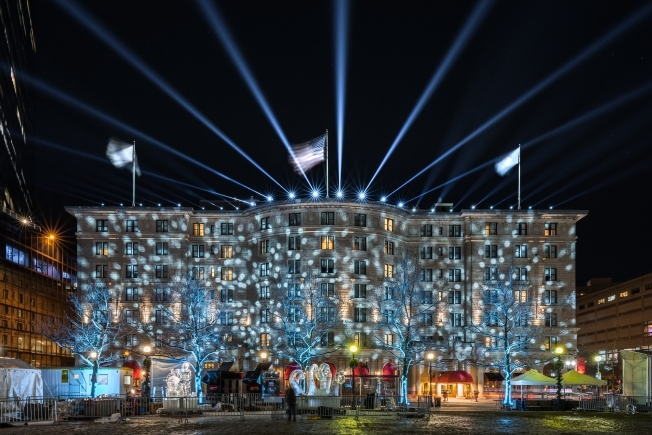 Entertainment and special attractions will be focused in Copley Square and Back Bay, with local artists and musical performances spanning different cultures and fantastic ice sculptures. For the first time this year, there will also be a First Night Boston Scavenger Hunt! You can find the full events schedule here. 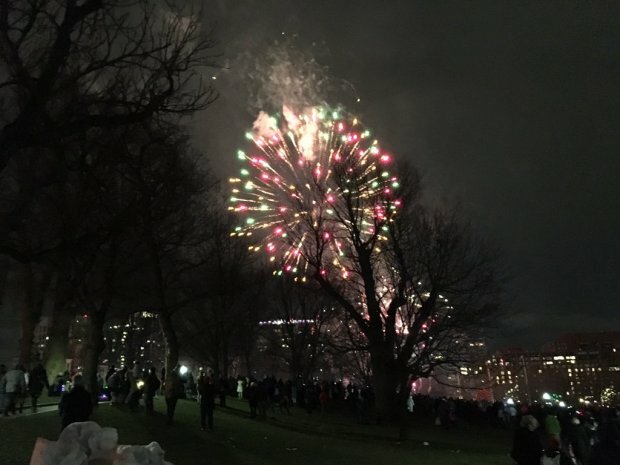 Before midnight, there will be a "Copley Countdown" with live music followed by a pyrotechnics show to ring in the New Year. There will also be a midnight fireworks display over Boston Harbor, with viewing in the North End and the Seaport. Road closures: Dartmouth Street will be closed from St. James to Boylston from Dec. 31 through Jan. 1. Trinity Place and Blagden Street will be closed on the 31st and 1st. Boylston Street will be closed from 5:30 to 7 p.m. on the 31st along the parade route from Dartmouth Street to the Boston Common. There will be no parking on Bolyston Street between Dartmouth and Clarendon on the 31st and 1st. To plan your trip, visit www.mbta.com. •	Impark at 131 Dartmouth St.